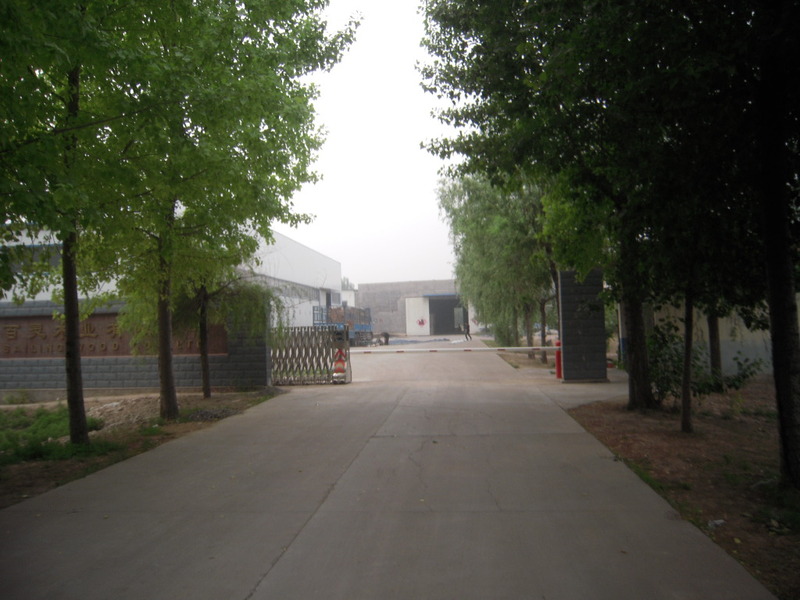 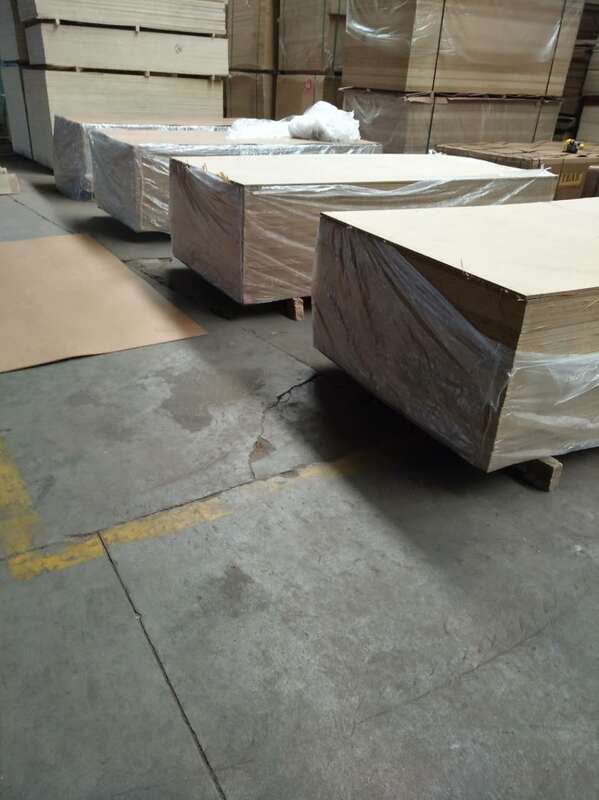 Description:Melamine MDF manufacturer / supplier, offering Commercial Plywood,OSB Board, etc. 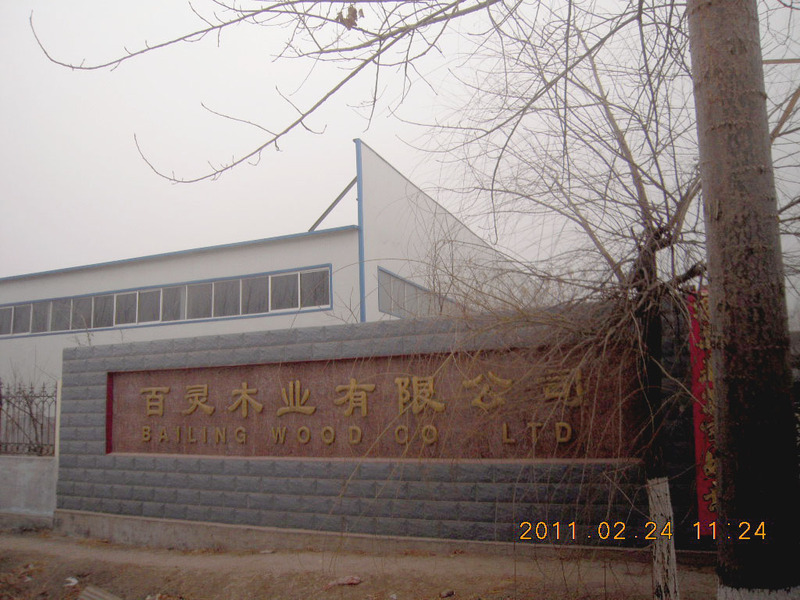 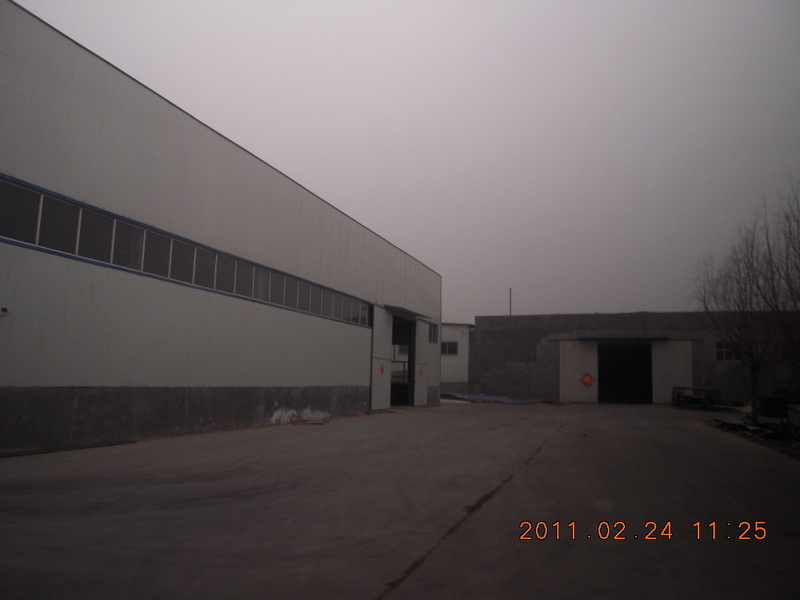 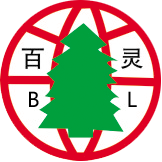 , offering Commercial Plywood,OSB Board, etc. 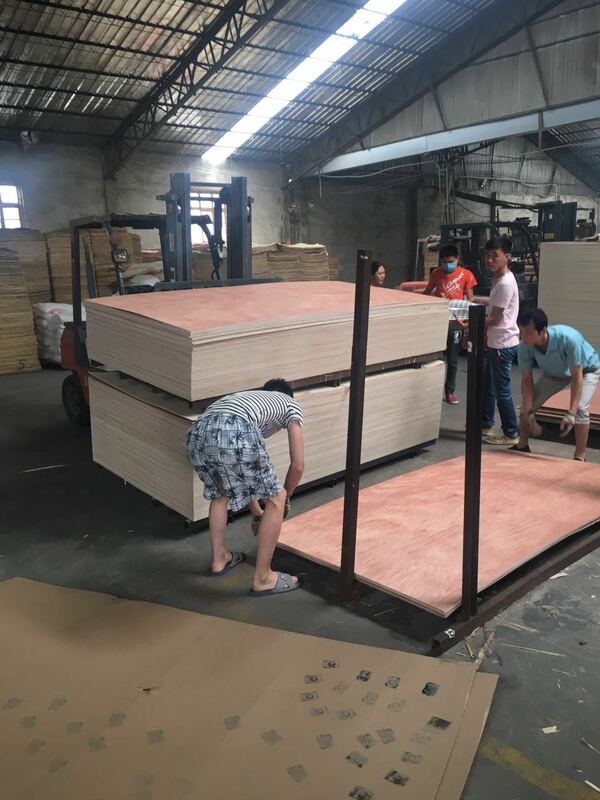 We are manufacturer of Commercial Plywood in China, if you want to buy Melamine MDF,Commercial Plywood,OSB Board,Film Faced Plywood, Particle Board,Poplar Blockboard,Kitchen Cabinet,please contact us.We sincerely hope to establish business relationships and cooperate with you.